Today I am getting my new stove delivered (so excited) so I had to make sure I picked a recipe that would allow me to use it. 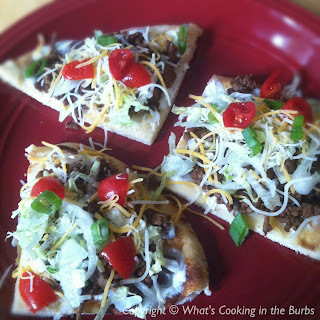 This flatbread taco recipe is a fun way to prepare tacos. A nice change from the original. The hubs loves anything Ranch so I knew these tacos would be an instant hit with him. They were delicious! In a small bowl combine the sour cream and ranch seasoning. Chill until serving. In a skillet brown ground beef, drain. Add in your chili powder, cumin, garlic powder, and hot sauce. Simmer. While meat is simmering, cut flatbread into eight triangles/squares. Arrange on a cookie sheet, and according to package directions, heat in the oven. 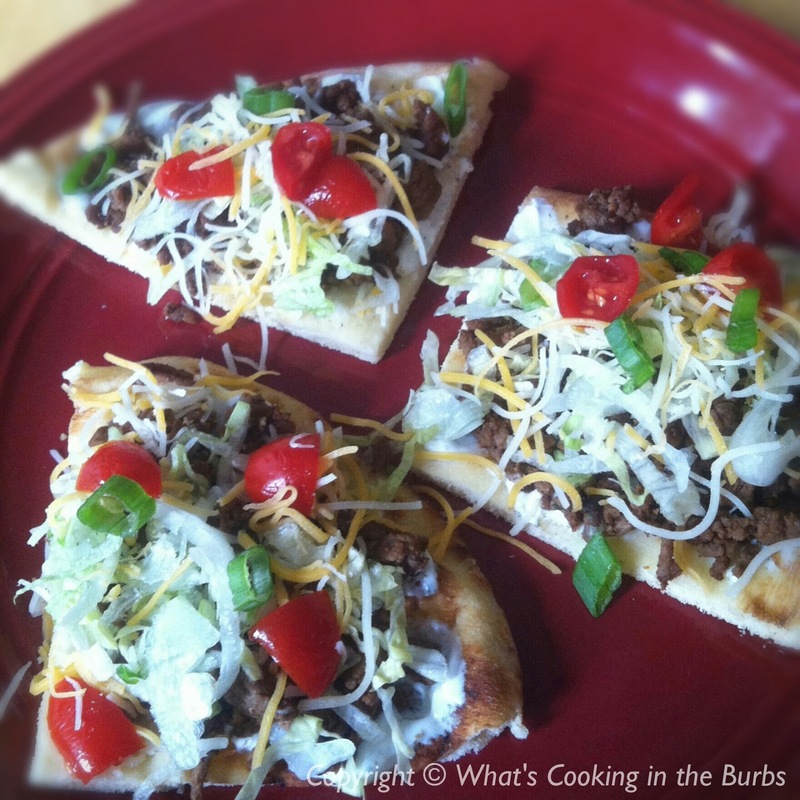 Prepare flatbreads by spreading 1 tbsp ranch sour cream, 2/3 meat mixture, and any other toppings of your choice. Enjoy! Looks tasty and right up the alley on something my kiddos would love! Pinned and can't wait to try! I'm back! 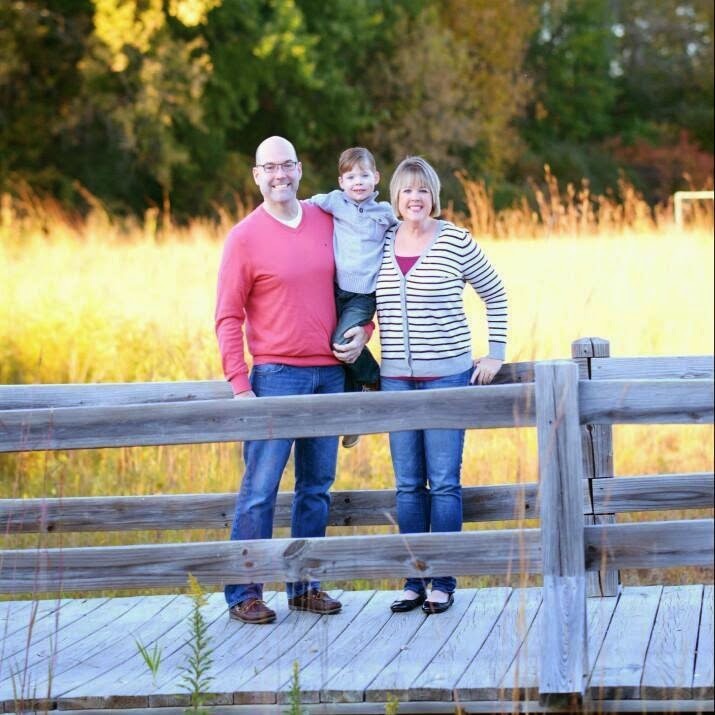 Just thought I would let you know I will be featuring this on my PINTASTIC Friday post tomorrow, June 7th! Swing on over and say hello!